Thanks to the always amazing Tanya for convincing me to continue with the tournament through the 2010s! That leaves us with 2 more weeks after the 80s and honestly, I’m kind of happy to be convinced and I think that will give us a better determination of who’s the true Leading Man. 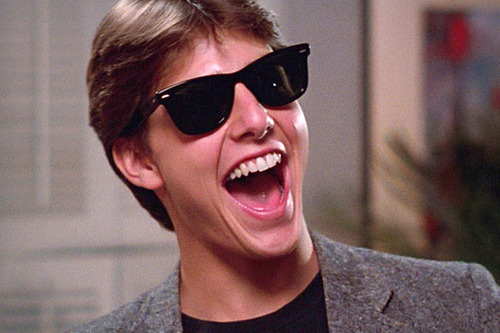 On to the first poll update for the 80s, wow only two days and already we have one of these men blazing a trail. Honestly, we’ll need to see an Errol Flynn-like burst of adrenaline soon if any of the other actors want to take over number one . Who’s in the lead? Let’s look at the numbers! 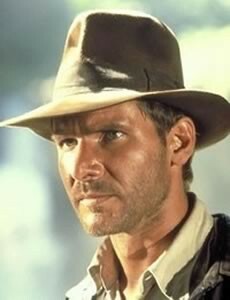 Yep, Indiana Jones is in the lead and based on how many comments I’ve received rooting for him, I think Ford might take this whole competition! Ford is dominating with 8 votes, that’s over 50% of the total votes we have right now. Again, it’ll take a pretty good shove for any other actor to dethrone him considering the disparity between first and second. Where has everyone else fallen at the moment? In second place with three votes! 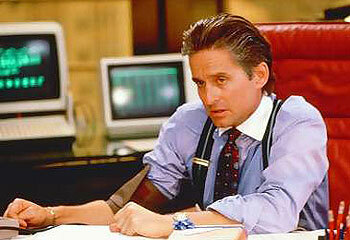 Yes, there’s a five point gap between first and second is Michael Douglas! This is shocking to me considering Douglas doesn’t have the recognizable films of the 80s compared to John Cusack or Tom Cruise. 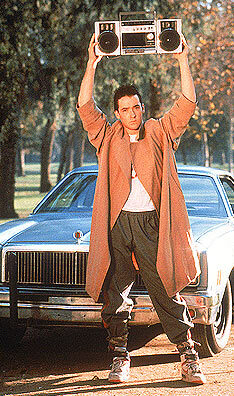 and John Cusack, each with two votes. And the requisite “no love” vote is Michael J. Fox. Dead last with no votes. 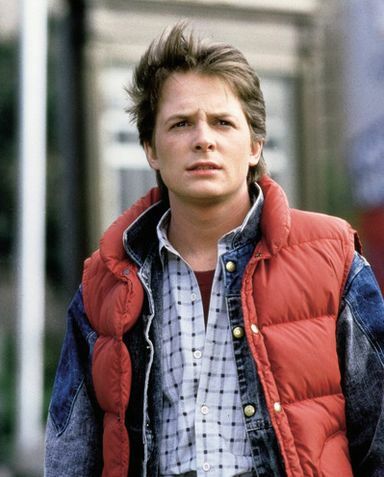 What, no love for Marty McFly? I’ll update everyone again on Thursday. Till then, keep voting! Next Next post: Did I Mention There’s a Contest….